If those suited people in glass offices are having trouble ‘thinking outside the box’ all they need to do is spend a while with my Mum. 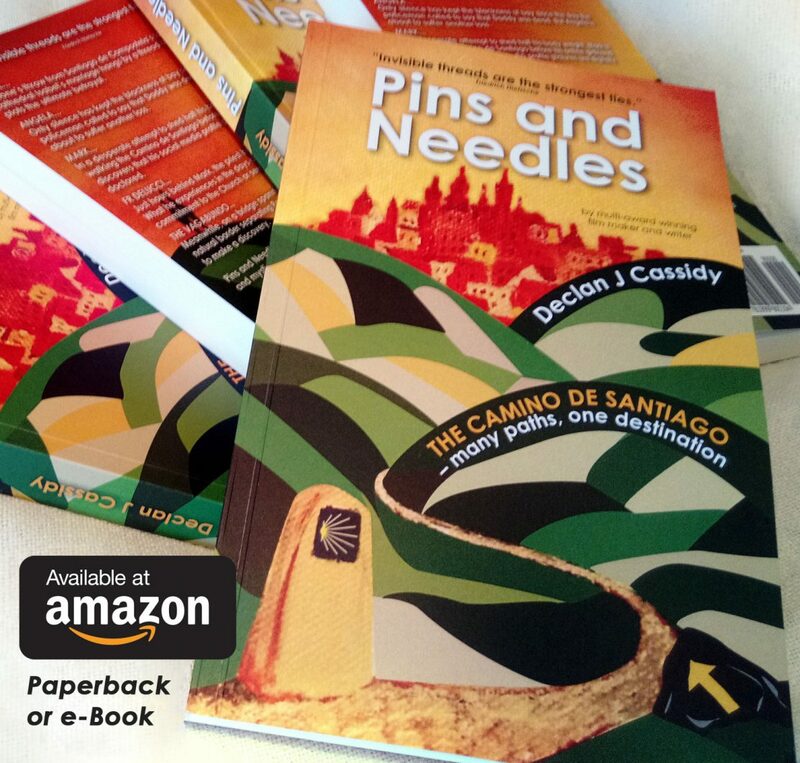 I awoke, this morning, at her house where I was taking a turn in looking after her (my siblings and I do 24 hour shifts) to find that the e-Book version of ‘Pins and Needles’ had been launched and, already, pre-orders had been electronically zapped to waiting Kindle devices. As I helped Mum get ready for her Alzheimers day club, half my mind was on the productive morning I’d put in arranging some local press attention before picking her up in the afternoon. “Just a minute,” Mum said at the front door as we were leaving. She disappeared upstairs and returned, a few minutes later, with a handful of books. “I’ll bring these,” she said. We were half way through the 20 minute drive when she gave a little, somewhat contrived cough. “You’ll go in, won’t you?” she said. I was unperturbed. Last week Mum had insisted that I brought a copy of my book to give to the staff and she had asked me to come inside with her to present it in person. We pulled up on the tarmac outside the club. Mum produced another little cough. “Now, you bring them in,” she said, offering me the books she’d brought. As we headed to the shops the cough was forgotten. “What do you do at the club?” I asked.